In this article, Ravi Chal, the founder of The Locum Passport, explains how his new concept and app can help make the life of a busy locum pharmacist easier and simpler. Let’s face it. For anyone who’s either thought about Locuming or is actively Locuming already, selecting and registering to suitable agencies is a daunting process. It may seem as simple as performing a simple Google search. But with over 200 agencies working in the U.K, it can be a challenge finding the right agencies that are worth the time and effort of signing up to. The choice of agencies is a double-edged sword. Having a choice of agencies means that you can select roles and terms that suit you. You can choose agencies that pay you on time that are proactive in finding you work and of course, agencies that will have a good supply of roles to offer you. The bad news is that joining agencies takes a long, long time. Uploading your documents and filling out the same application form is just a small part of the pain. Add to this, completing your mandatory training and you can soon find yourself spending hours of your free time joining agencies that may offer very little back. The Locum lifestyle (#locumlifestyle) is meant to give you choice, freedom and flexibility to undertake roles that meet your criteria. That’s why we’ve put our time and effort into creating some great resources and tools to help you discover the best opportunities with very little effort. So how can you start Locuming without the headache, hassle and lead time that are associated with traditional agencies? 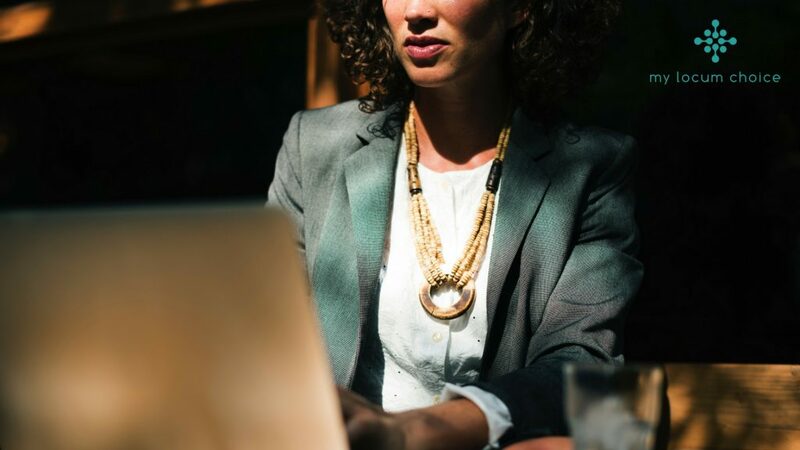 The first thing to do is read our blogs on finding the right agencies, selecting the right type of contracts and organising your documents so that you can join agencies simply and swiftly. The next step is to make sure you have the required certificates and documentation required in order to allow you to locum. 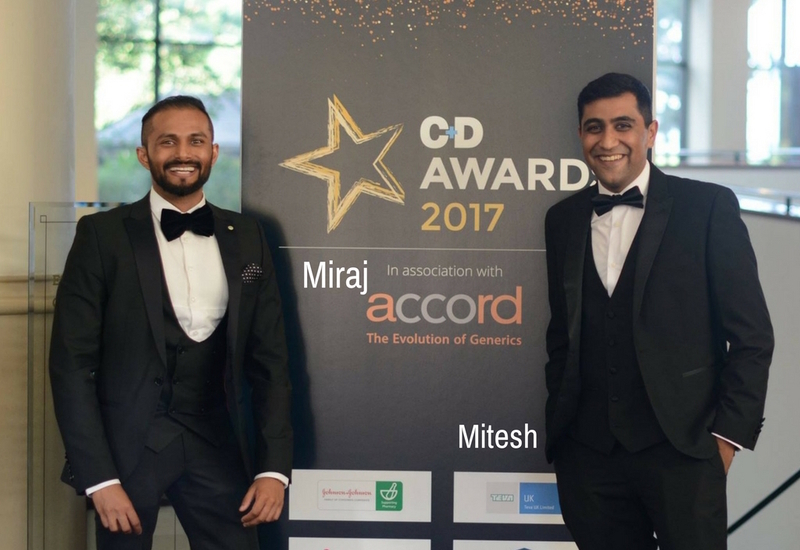 We’ve teamed up with two of the best recruitment and compliance organisations in the game, My Locum Choice and Healthier Business to provide you with DBS and mandatory training certificates that are transferable to any agency – there’s now no need to complete the same training over and over again! Once you have your list of agencies and your documents neatly organised and ready to go, it’s time to register and get yourself out there and in contention for any roles of interest. With these two simple steps in place, you’ll be able to join agencies much quicker than before. Of course, there is a better (and quicker) way. 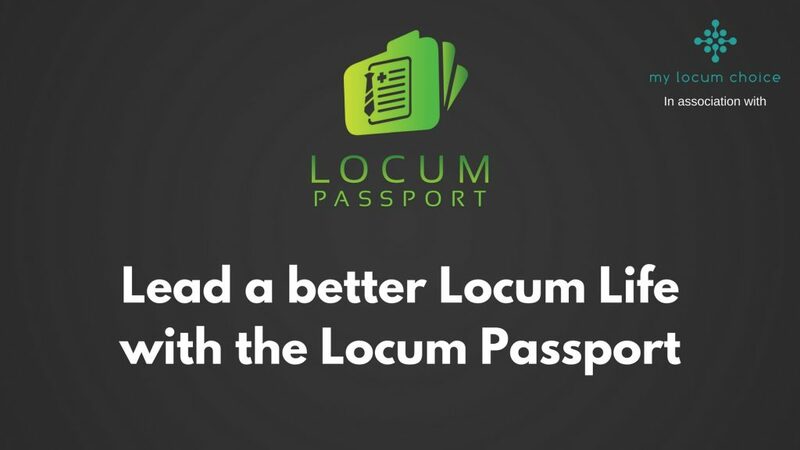 If you’ve already organised your documents, download the Locum Passport and upload your documents and certificates on there. You can then join any agency with just an email or address or join one of our partnered agencies with one simple tap. We’ve also made it easier to stay on top of all your documents so that you’re never delayed from working. We’ve added useful tools like expiry notifications and links to other useful content such as insurance and payment processing partners. Once you’ve set up and passed on your passport to agencies, they’ll be in touch when you’re all set up and provide you with all the details of their latest vacancies, ready for you to select and begin earning from. Whatever stage you’re at in your locum pharmacy career, we’re here to help and support you. 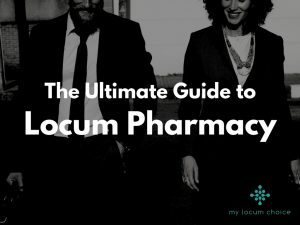 Our online platform is designed to make the booking and scheduling of your locum shifts as easy as possible and our goal is to help you build a successful locum pharmacy career. If you have any questions or queries to the information in this article or would just like a chat with us, then please don’t hesitate to get in touch with us at helpdesk@mylocumchoice.com. You can also get us on Facebook and LinkedIn.